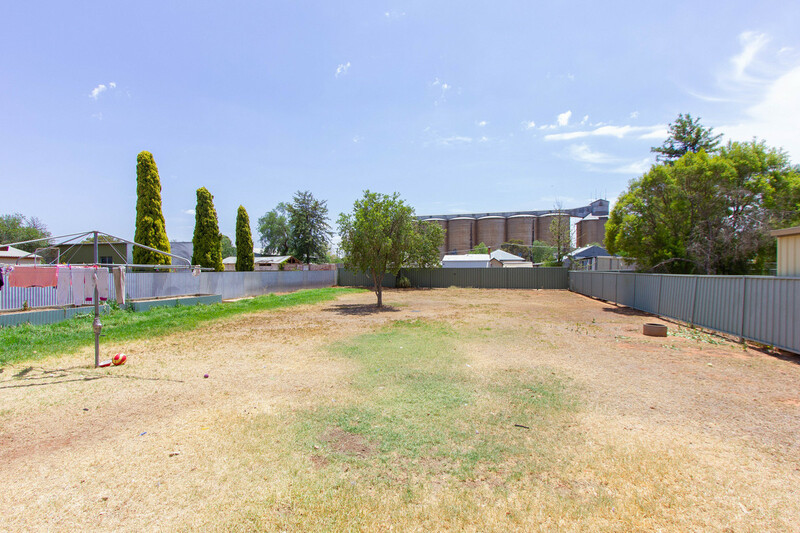 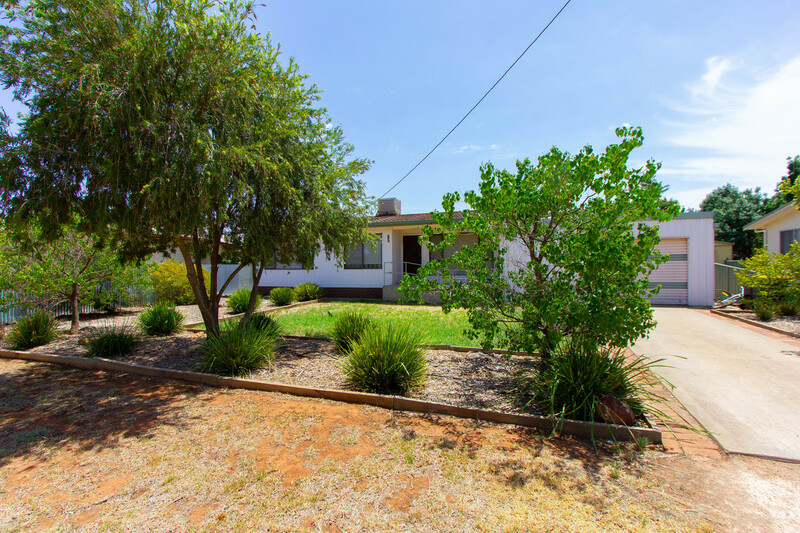 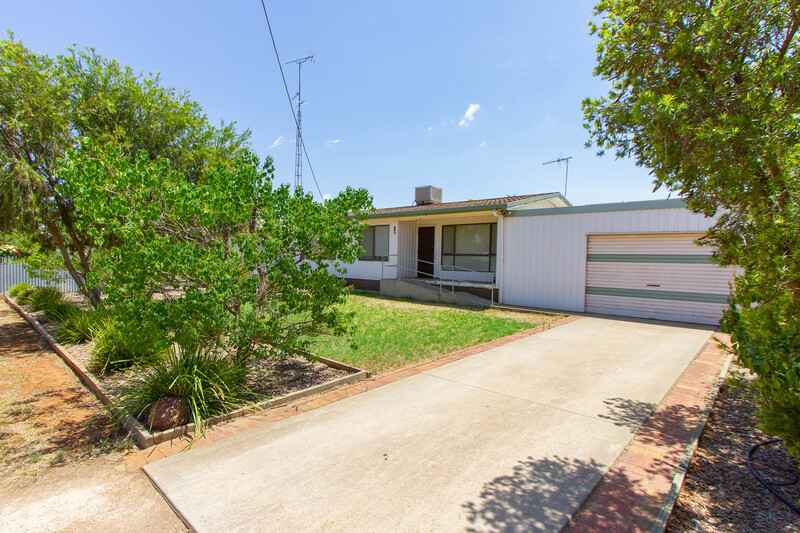 Located in the picturesque community of Barellan. 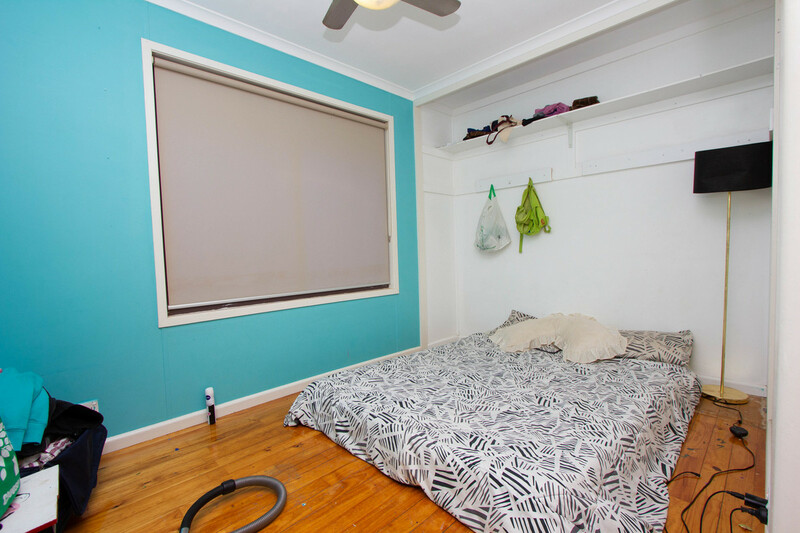 Is this comfortable renovated weatherboard home. 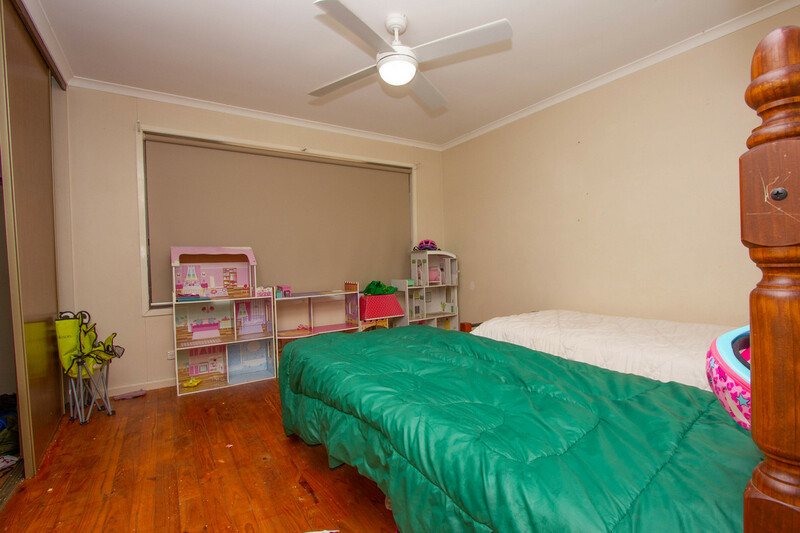 Featuring 3 good size bedrooms 2 of which feature BIR. 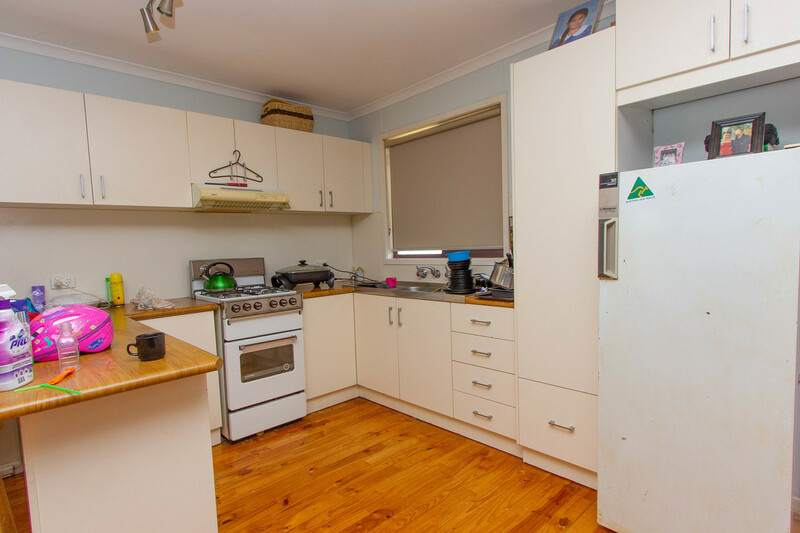 The open plan kitchen, living & dining area is large enough to accommodate the whole family featuring good floor-covering and island bench/ breakfast bar great for entertaining. 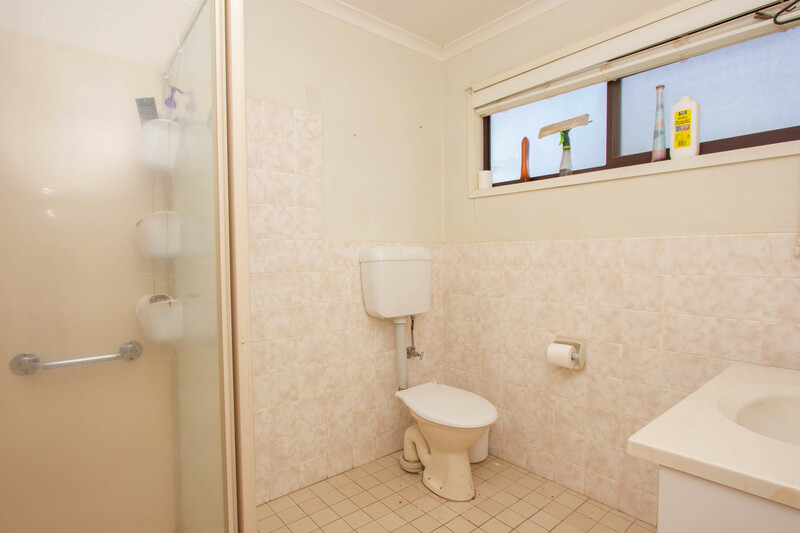 Externally the home feature a large single garage, Good size yard & convenient position close to centre of town. 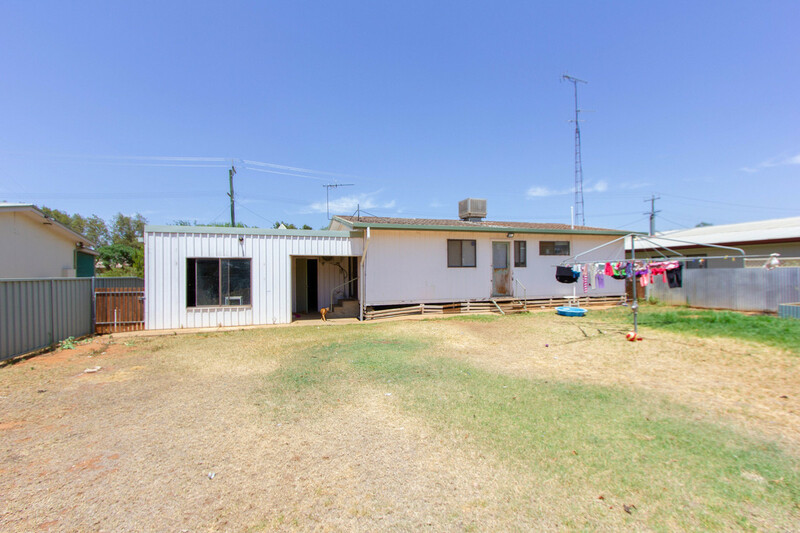 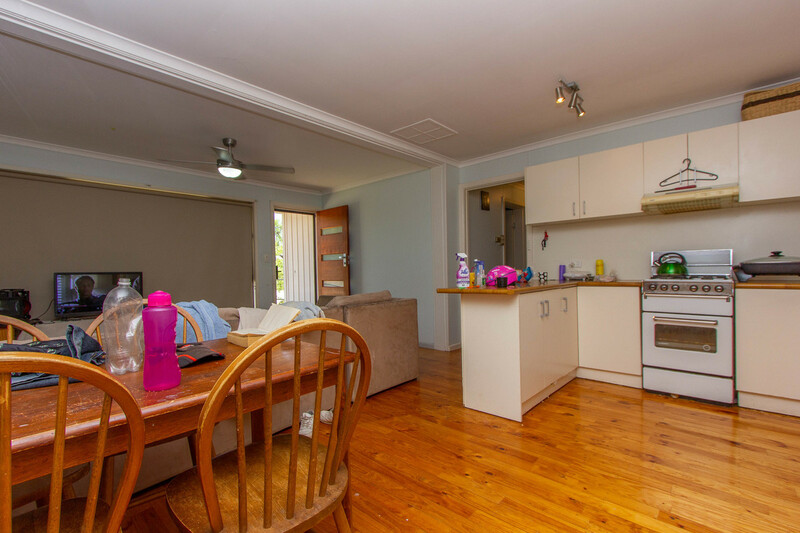 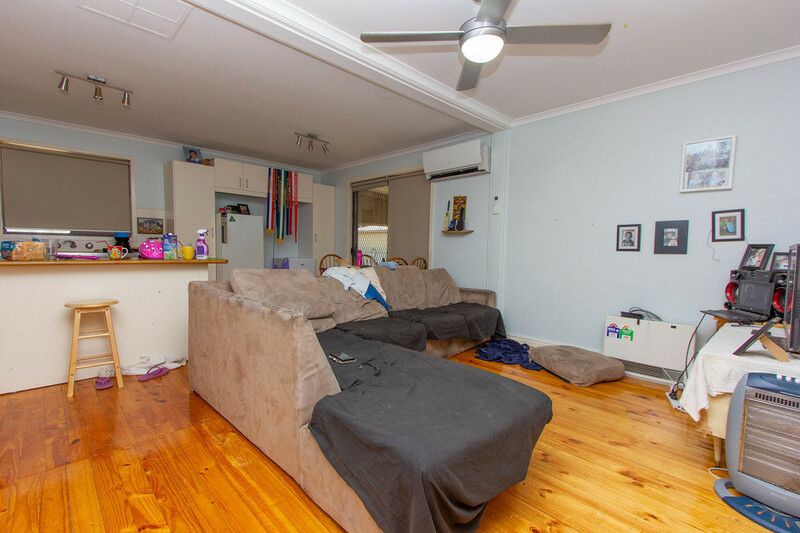 Currently tenanted to a long term tenant at $235 per week this home will make or the ideal investments showing returns of over 9.4% at asking price. 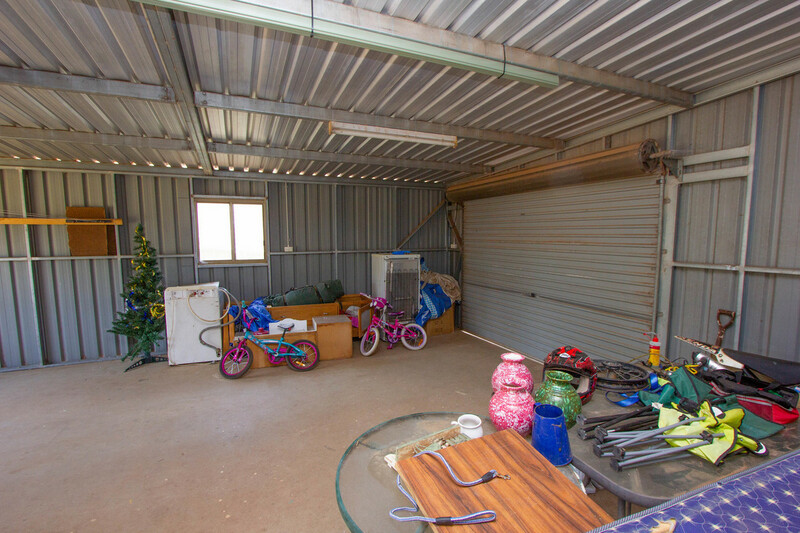 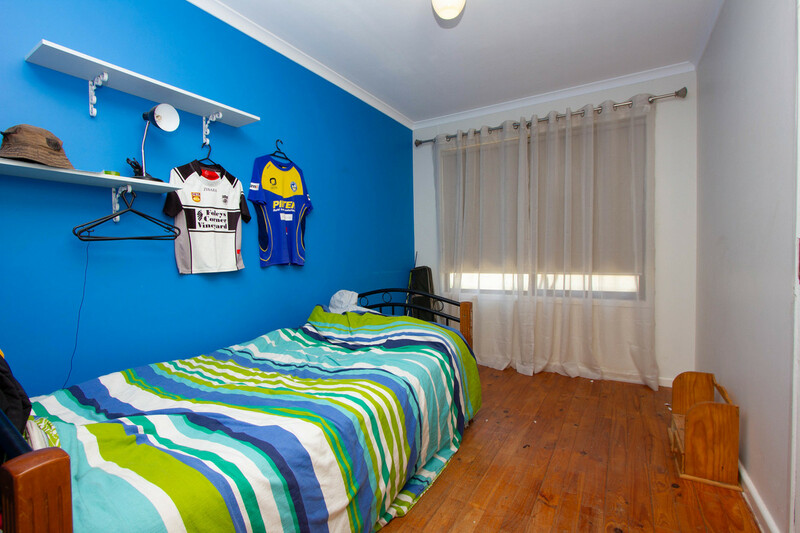 Inspections to this property are a must contact Andrew at QPL real estate today to arrange yours.